There’s no Six Nations action this weekend but don’t worry – it’s back next week so you haven’t got that long to wait. The big clash of Round 3 is of course the mammoth battle between Wales and England that will most likely decide where this year’s Championship goes. 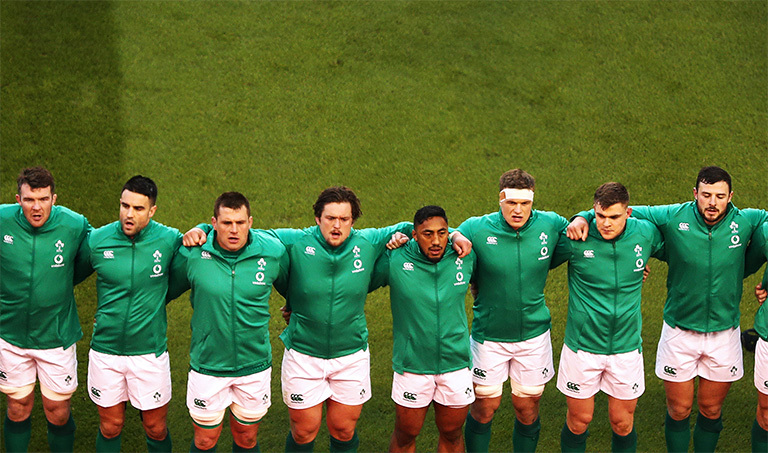 But Irish eyes will be on Rome as Joe Schmidt’s men get set to take on Conor O’Shea’s Italy. So what’s the plan? 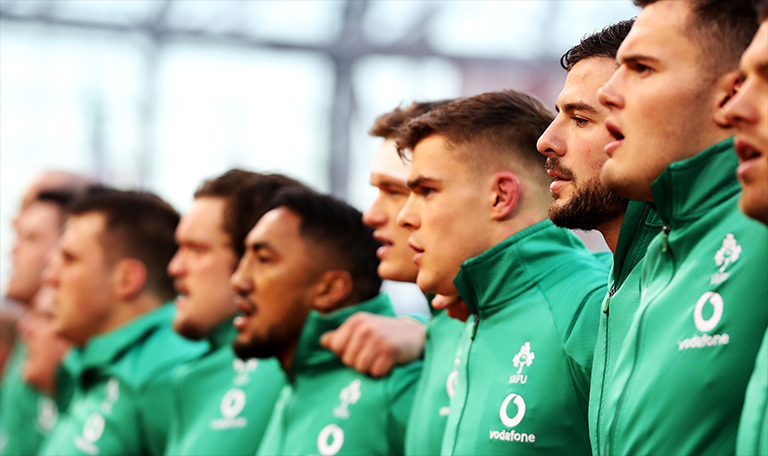 I wrote a piece yesterday looking at Ireland’s chances of winning this year’s championship, and i’m sorry to break it to you – there’s not much hope for the men in green. Yes there’s an outside chance, and points difference against Italy could come into it, but Ireland need a lot of results to go their way. Perhaps it’s time to use the Six Nations as a Rugby World Cup building block? With that being said the Italy game is an excellent opportunity (that’s not an insult to the Azzuri, it’s an unfortunate fact) to get players out on the pitch that need some game time for various reasons. A blend of youth and experience with a dash of guys that need minutes under their belt. Here’s the Ireland team we’d go with.